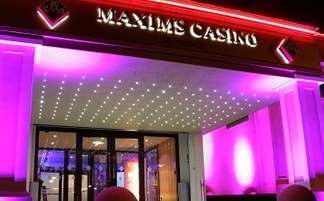 Maxims Casino Reading Club is one of the sufficiently supplied casinos in Reading, with twenty-four gaming machines and nineteen table and poker games in the gaming department. No wonder, gamers flock into Reading Maxims Club, especially on holidays, to enjoy some exciting and hard gaming at its gaming desks. Maxims Casino Reading is open Sunday to Friday 2pm to 6am, and Saturday 2pm to 4am. Smart casuals preferably even though smart jeans and trainers are also permitted. However, sports dresses and caps are a strict no-no. It is standard for all UK casinos; all members have to be above 18 years of age to apply for a casino membership. Minors are not permitted inside.